Have offices or multiple people you want to give something to this holiday season? Maple Ridge Farms food gifts are the answer. Delicious, fresh packed in a variety of containers from vehicles to desk accessories and more. All kinds of price points. 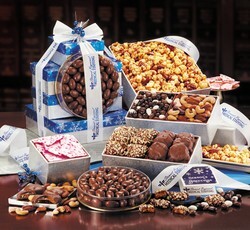 Yummy chocolates, salted caramels, fresh peanuts and cashews. Even smoked turkey and delicious Wisconsin cheeses. Cutting boards, baskets, and more. Something for every budget and taste. 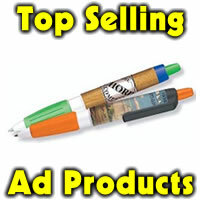 Your logo on the box or ribbon depending on the item ordered. Plus we can customize your gift as well. 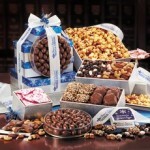 Send us a set of containers or items to pack with our foods or candies for a personalized holiday gift. Great for offices, referral partners and more. 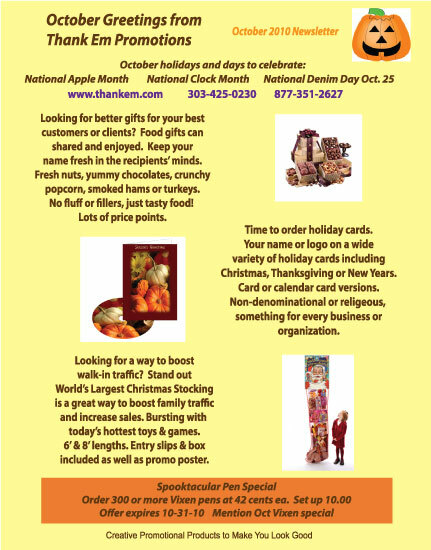 Visit www.mapleridgefarms.com/thankempromotions for more ideas and details. Order by Oct 21, 2013 and save 10%!